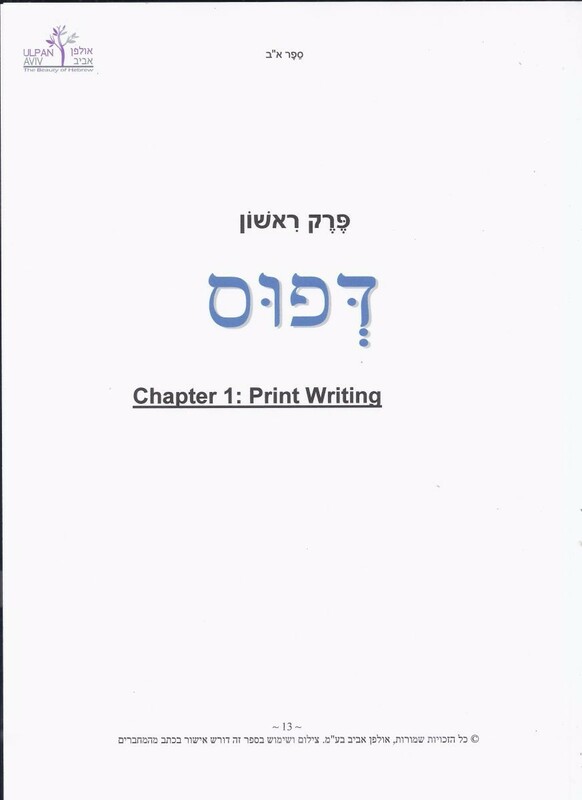 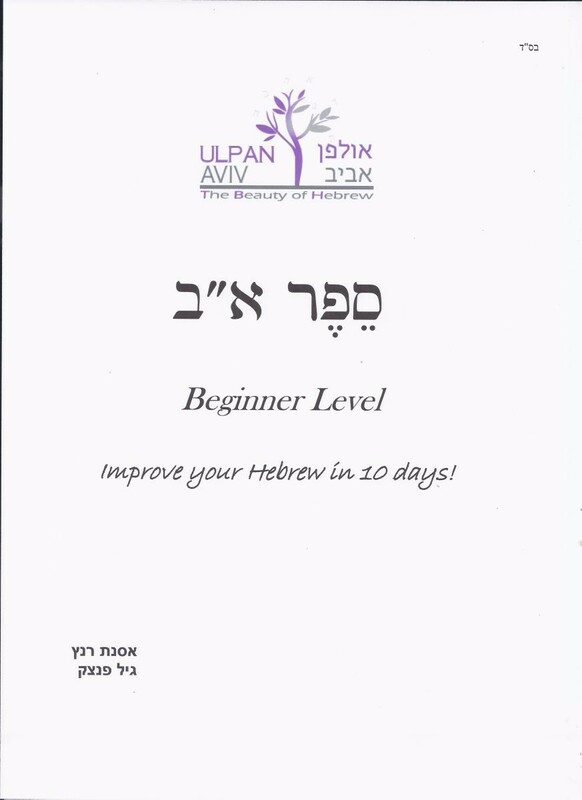 This text book is generally used in the context of courses for ‘absolute beginners’ and includes the introduction of the Hebrew letters. 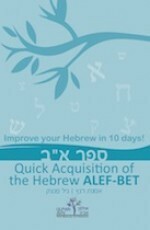 The target book for this group has no previous experience whatsoever of the Hebrew language. With this group of students, we would start at the very beginning and lay the foundation of the Alef-Bet. 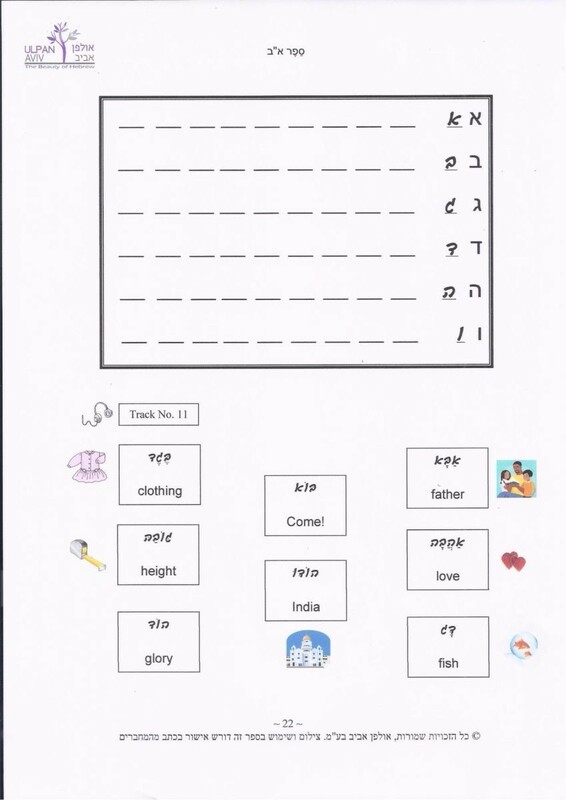 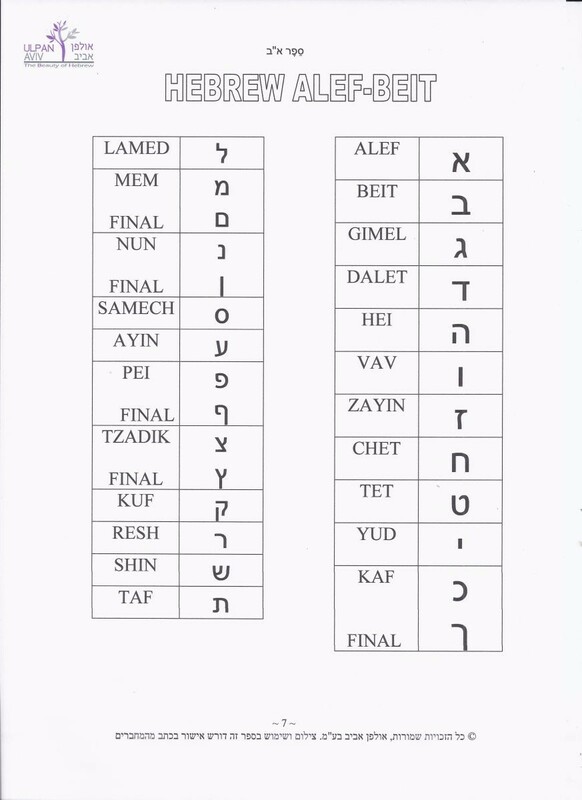 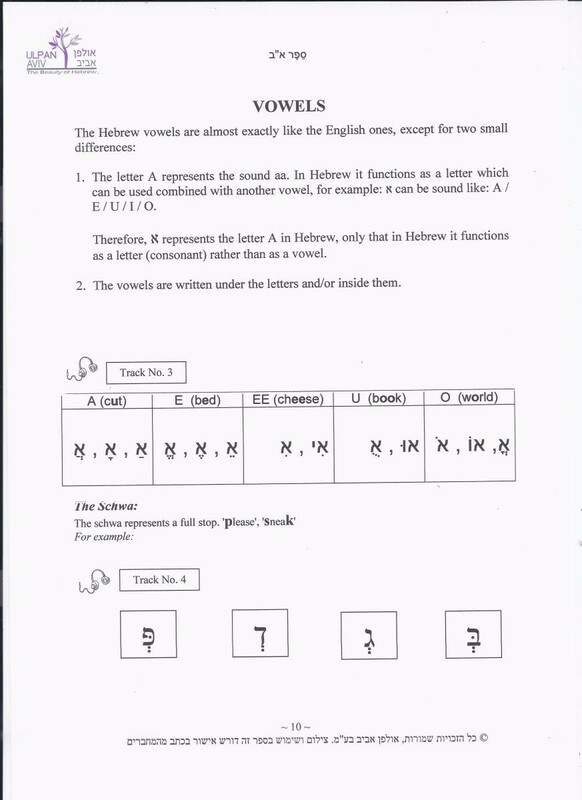 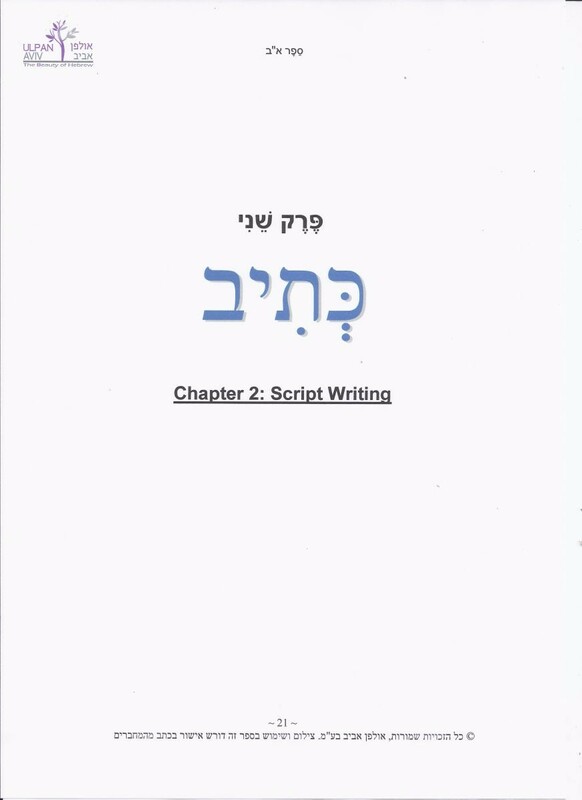 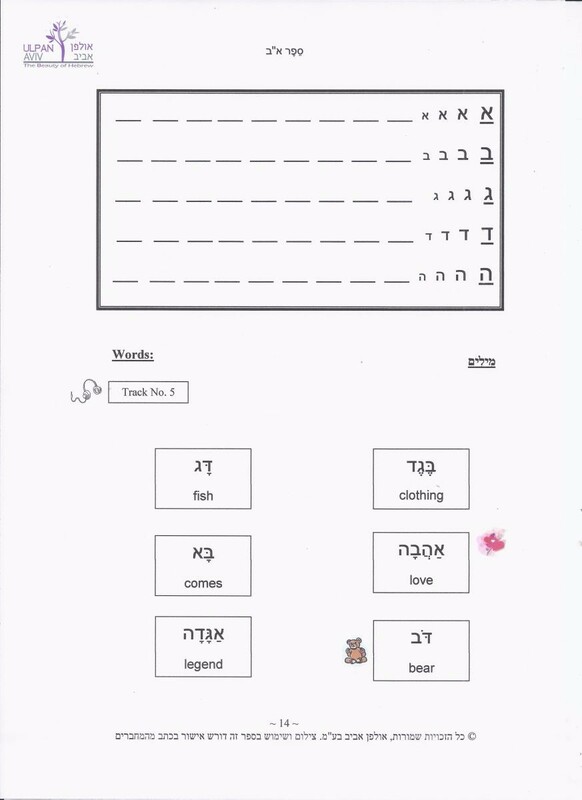 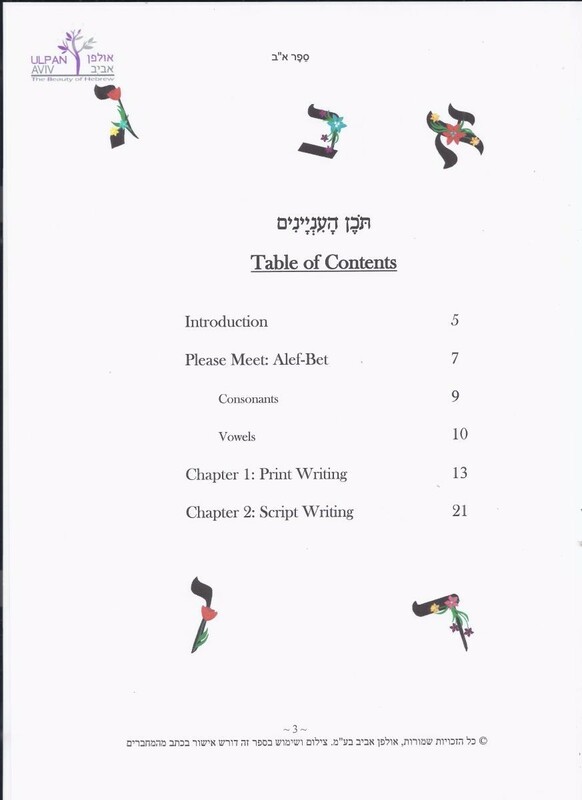 The Alef-Bet work-book includes explanations concerning the basic sounds common to Hebrew; sounds of the consonants, the vowels and general pronunciation, and is accompanied by explanatory audio tracks. 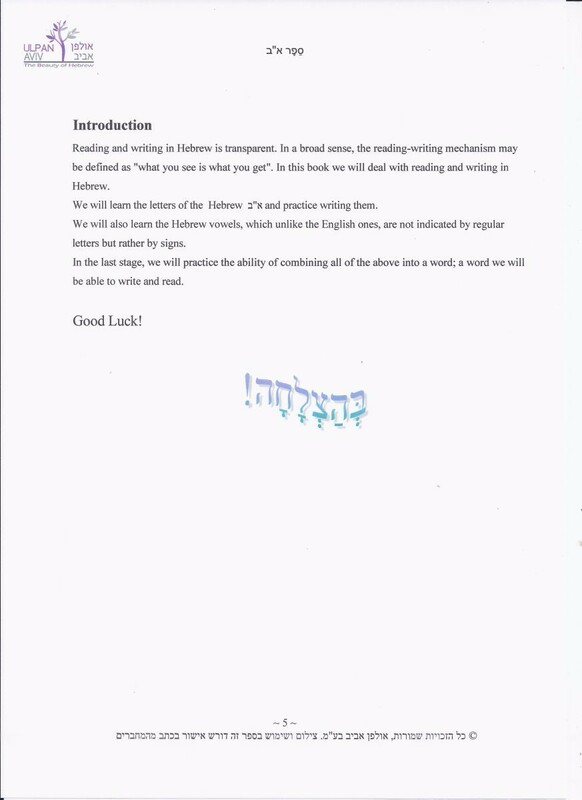 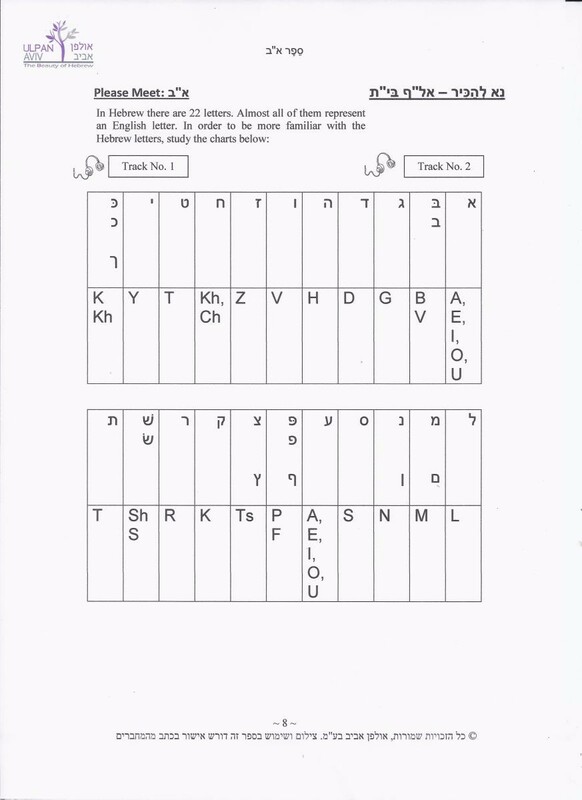 The workbook itself consists of three units: the introduction, print or handwriting and script or cursive handwriting.